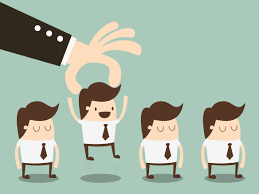 As a hiring manager or business owner, one of the most uncomfortable things that you will experience is having to fire an employee, but if they aren’t performing well and are causing disruptions in your business, then you need to think about what is best for your business. There will be times when your excuses and your efforts to try and salvage the employees will be wasted and after you have exhausted all of your options, it’s time to consider letting them go. This may seem like a drastic solution, but if you eliminate the distraction or negativity from the workplace, then you will find that it will begin to flourish once again. Again, it’s important to evaluate the situation on an individual basis. If a person is having a bad month, then you need to first speak with them before you act. There are hundreds of different situations and circumstances that you will be faced with during your time as a hiring manager. Firing somebody could have huge repercussions, for example, if your employee is going through a British citizenship application, getting fired can lead to setbacks in their case. Make the severity of any situation clear to your employee and give them an opportunity to redeem themselves before anything else. If you are working in a small office or team and then it’s quite easy to pinpoint if somebody isn’t pulling their weight or if they are misbehaving. It’s important to nip this in the bud and to provide constructive feedback. Finding the route of the problem will often help to solve is, so it’s important to find out when they are behaving in such a way. Maybe they are unhappy with their workload, maybe they want something specific from the business. Once you have found this out, the next steps are often easy to follow. 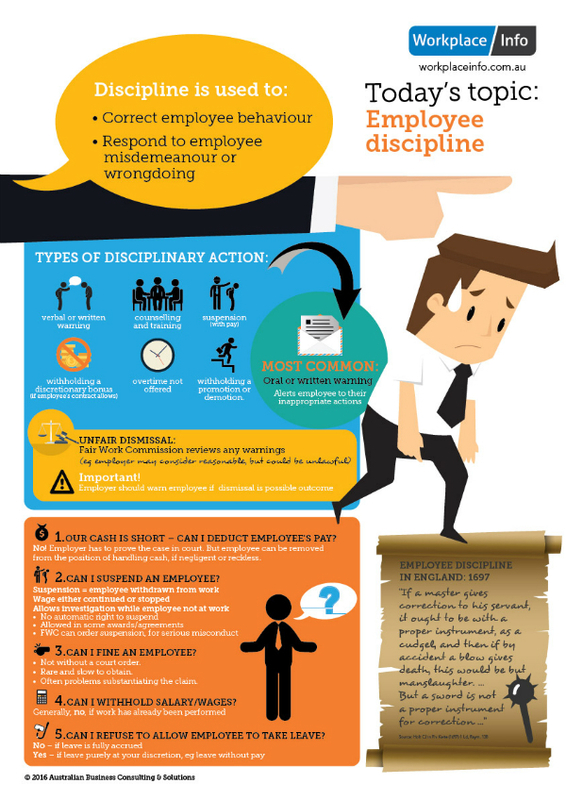 If bad behaviour continues after you have had a chat with your employee, then it may be time to consider taking more severe actions. The workplace is often mistaken for a schoolyard, but as the person in charge, you need to make a clear distinction between the two. There is a difference between somebody feeling comfortable in the workplace and feeling as though they can get away with anything and everything. Employees will try to push the boundaries, so clearly establish them from the beginning and have severe consequences if they fail to meet your standards. Productivity is one of the key indicators of how suitable an employee is for your business. If they are consistently underperforming, you need to think to yourself, how can I make this better? And also, is this something that can be fixed? There is a difference between somebody having a bad day/week/month at work when they usually perform very well. If an employee constantly and unapologetically underperforms and lacks respect for yourself and your business, then it may be time to consider letting them go! Office morale takes a long time to be built, but can be snatched away in an instant. In a small team or office, it’s not uncommon for one person to be the route of any upset, unrest or distraction. Again, once you have found the source for this, it’s important to think about how you can resolve the issue. If an individual lacks basic business etiquette and continues to distract your employees, then do not hesitate to remove them from the situation.